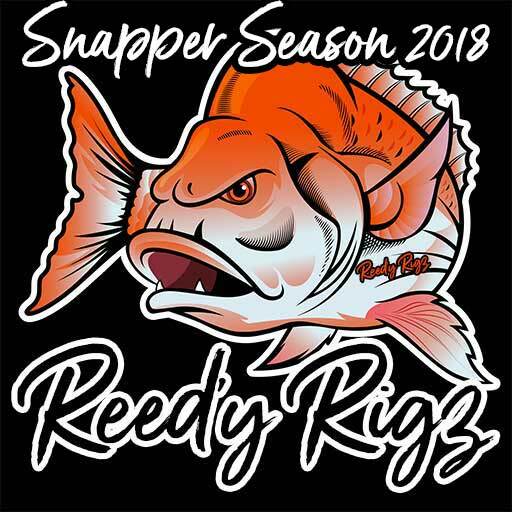 Snapper Season in Melbourne Everything You Wanted To Know. We discuss everything that you should know about the snapper season. Without further ado, let's get started on the snapper quest! !